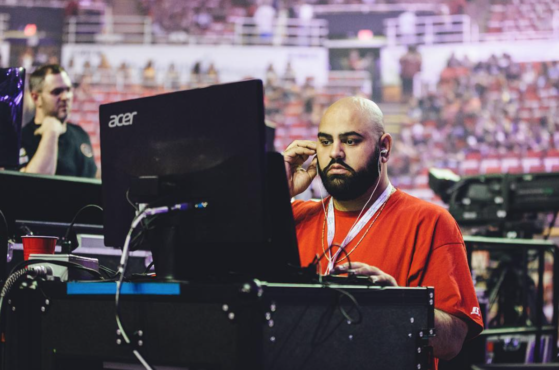 Toronto based sound engineer, Sunny Diamonds is available for bookings and inquiry. Over the past few years, Diamond Factory Studios has put out some of the best engineered projects, that has really shaped and influenced the sound of today. Working with some of the best and upcoming talent out of our city, we have perfected the craft of finding the right sound to suit the artist and produce a great piece of work for them. Sunny Diamonds is CEO/owner of Diamond Factory Studios. He is also the head engineer in the facility. He has over 10+ years of experience in the music industry. 1st started off as a DJ in his teenage years making mix cds. Then grew into a producer. With an ear for music he had a hard time getting the best out of the artist on his production. His though was to record artists on his own production. One thing lead to another. He grew out of his home to a recording facility which he birthed “Diamond Factory Studios”. 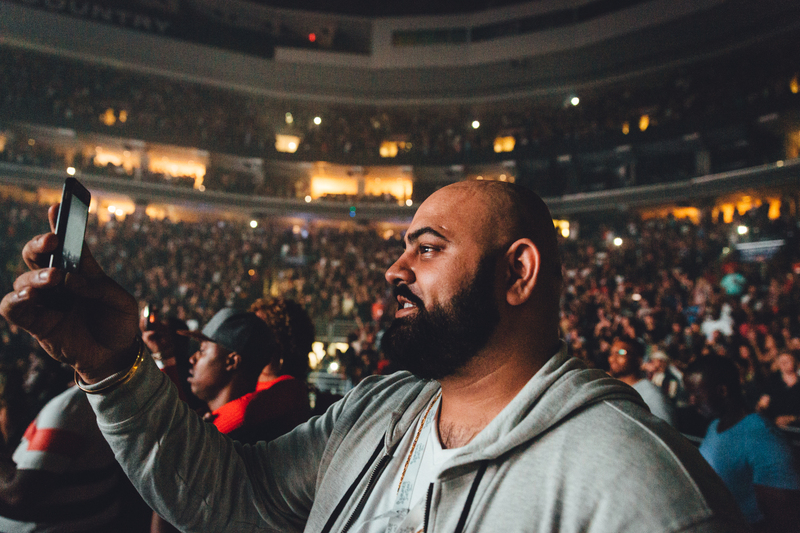 As years went by he turn his focus on recording, engineering, mixing & mastering music. He had a number of protégés under him who helped produce records for him as his time was limited. 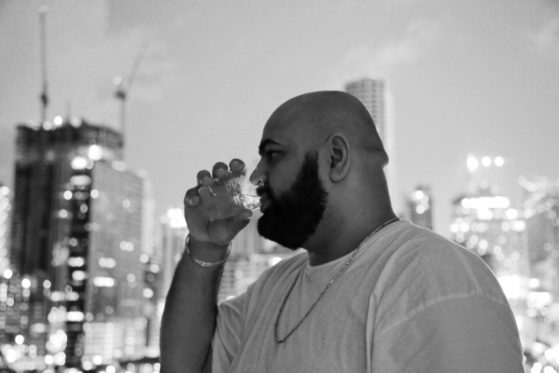 Over the years Sunny Diamonds has worked with various & notable artists, producers and record labels; Anywhere from Boi1da, Murda Beats, Wondagurl, Jgramm, Party Next Door, Sevn Thomas, Majid Jordan, Keisha Chante, Tre Mission, JRDN, Mia Martina, Jillea Tory Lanez, Jahkoy to Bob Ezrin Dan Hill, Adam Alexander, Divine Brown, Dru, Down With Webster, Beenie Man, Mavado, Elephant Man, Serani, Universal, Warner Music, Sony ATV, and Def Jam just to name a few. 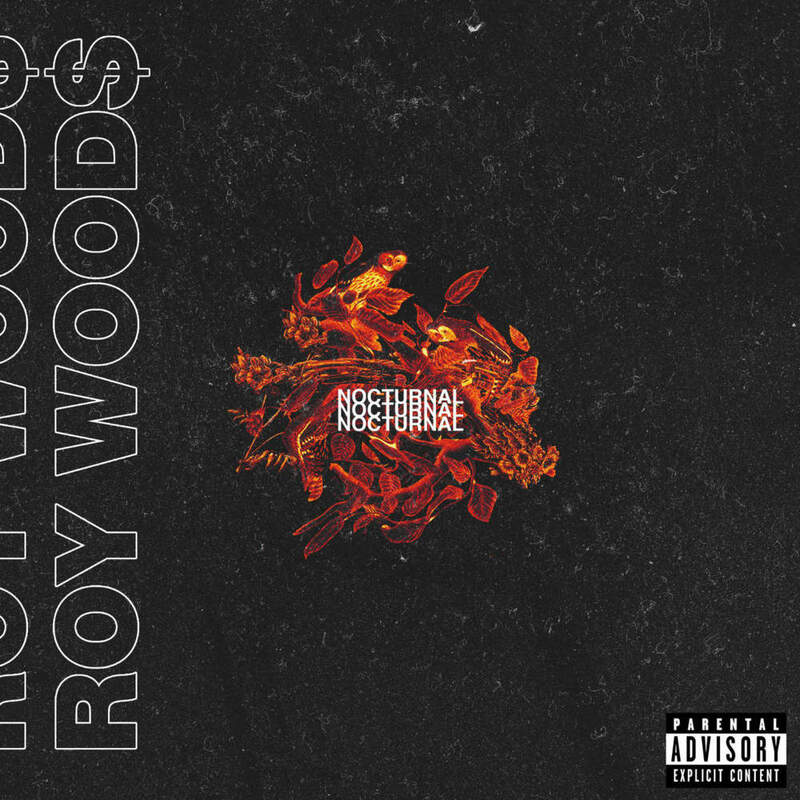 The artist known as Roy Woods, who is signed to OVO (October Very Own), has played a key roll in showcasing Sunny‘s musical ability to the world to hear. 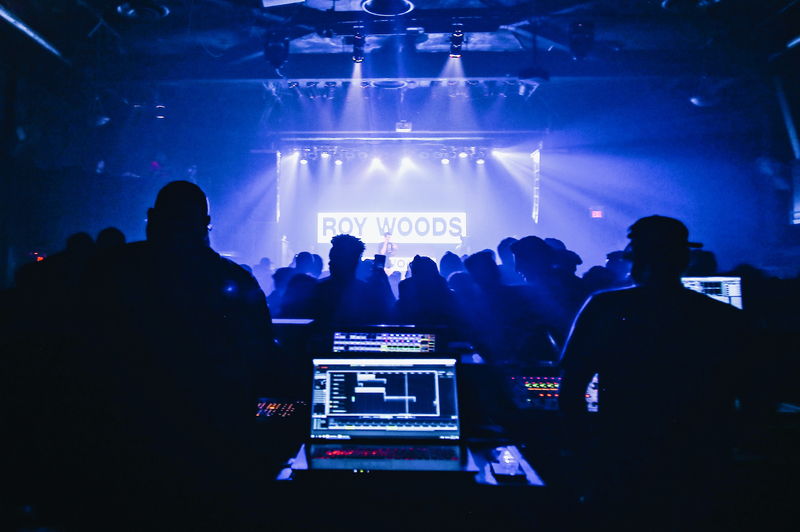 Sunny Diamonds has helped develop Roy Woods to the artist he is today with the help of key producers such as Prezident Jeff & Francis Got Heat. 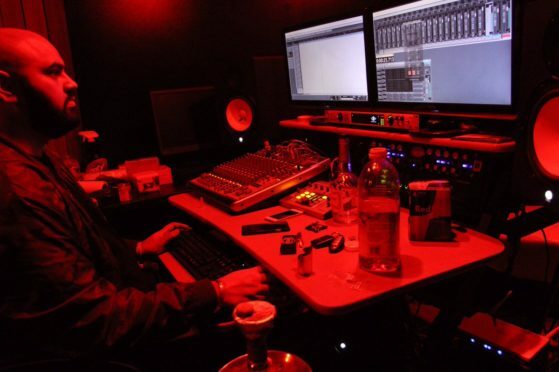 Currently Sunny Diamonds works out of his studio in downtown Toronto, where he is constantly perfecting his craft while guiding new artist in finding/creating “their sound”.